Finally, the sunshine has arrived this week just as I’ve decided that I need to bring the Spring into my home. Before Christmas I went a little hygge crazy, all cosy blankets and fairy lights, but now I feel the time has come to refresh. It’s time to spring clean and to bring some colour into our house. I like that you can brighten your own little space each season just by adding a few new bits and bobs. I’m excited to be working with the Coliseum Shopping Park in Cheshire, it’s a fantastic retail park and it has changed so much since the last time I visited. They have such a great range of shops and over the next few weeks I’m going to be sharing some of my favourite buys from there – this week I wanted to look at homeware. 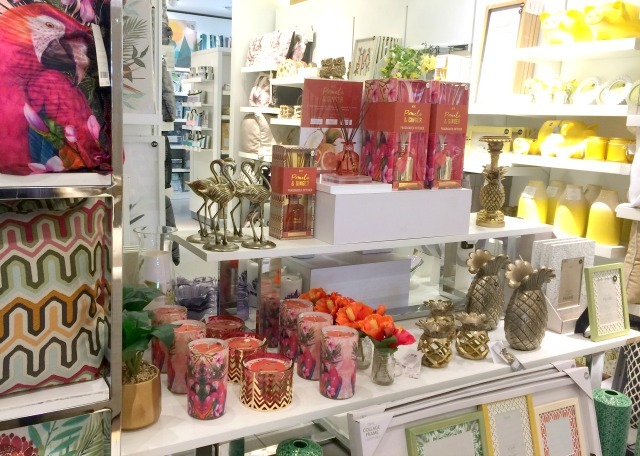 For a few weeks I’ve been planning on brightening up the house so I visited Next Home and Debenhams to see what caught my eye. It makes such a difference to go into the shops and see everything displayed. 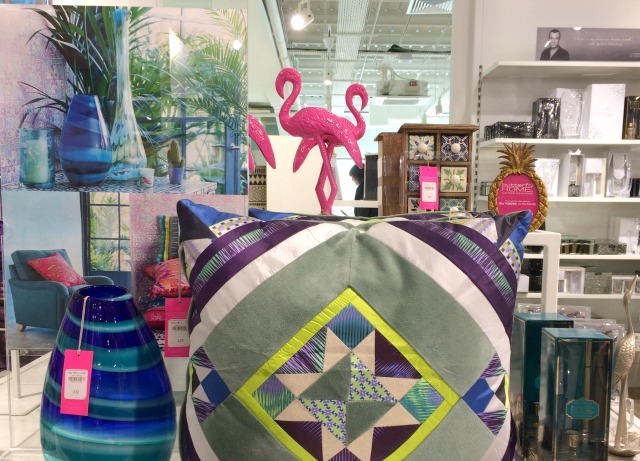 I am loving all the tropical prints and colours as well as all the lovely jewel tones. Looking at these photos now, I am deeply regretting not buying anything pineapple related! 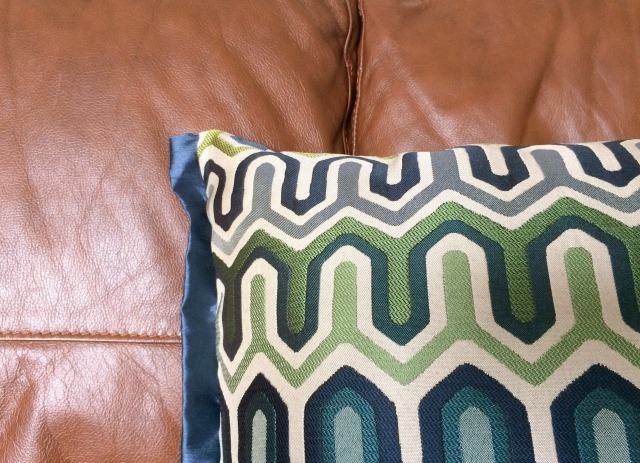 Firstly, I wanted a couple of new cushions – we already have some large grey and orange ones so I wanted some small scatter cushions. 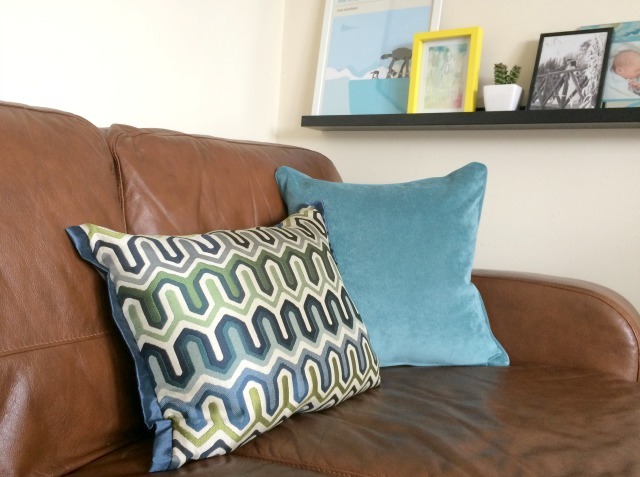 Next have so many fantastic cushions it was hard to choose but in the end I bought a couple of plain teal ones which have a lovely plush finish and a geometric print one in gorgeous tropical blues and greens. I also spotted some little artificial succulents on the way to the tills – I’m still a bit nervous around real house plants. These ones are cute and I can’t kill them, this guy now sits on our picture ledges. I can’t go shopping and not buy candles – I’m burning my last cinnamon and spiced candles so I am desperate for a change! Candles are one of those things I always like to go and buy in real life rather than online, you’ve got to be able to give them a sniff. 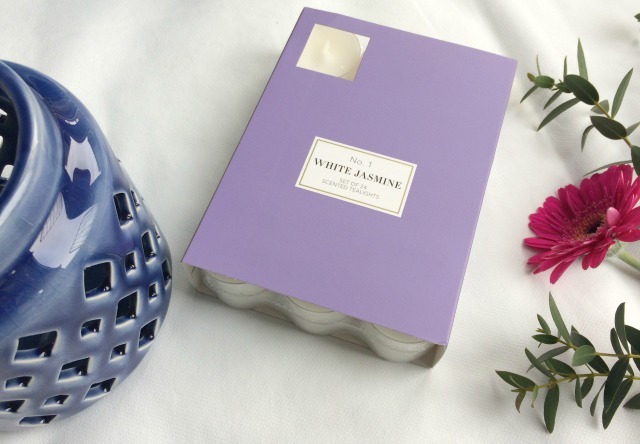 Both Debenhams and Next had a great range but I went for jasmine from both shops – I can’t get enough of it. I know it’s not everyones favourite scent but I think it’s perfect for spring. 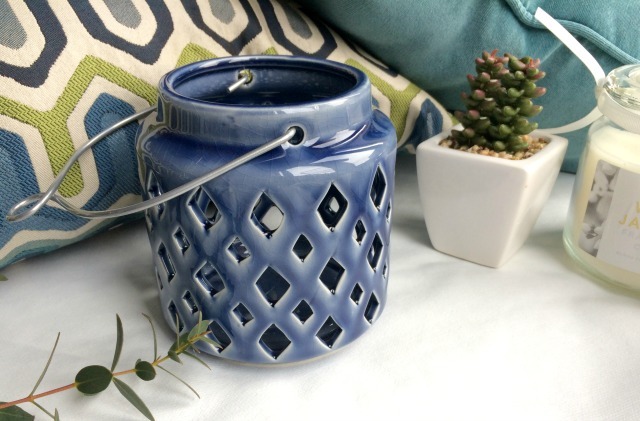 I got some tealights from Debenhams along with this gorgeous ceramic glaze blue lantern. I think the lantern is my favourite buy, it looks so pretty lit up at night. The jasmine tealights already smell incredible and I haven’t opened the packet yet. 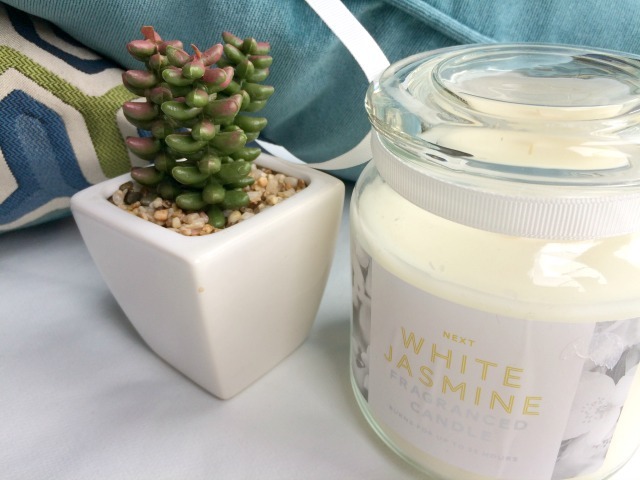 I also bought a lovely big jar candle from Next in white jasmine – this was only £5 and it smells so fresh. 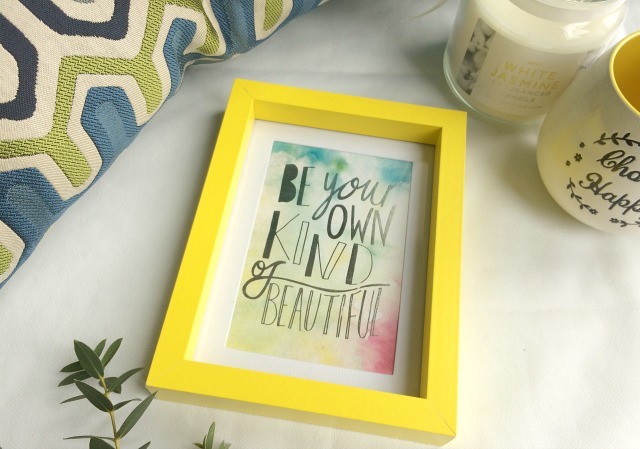 Lastly I spotted some colourful chunky photo frames in Next that were only £3.50, I got the bright yellow to go on our picture ledges. I’ve just popped a quote postcard I had already in there for now but I’ll update it with a photo of the boys when I get chance. Sticking with the yellow I love, love, love this mug and it’s massive. I couldn’t leave it on the shelve when I spotted it. We are one of those houses that has our own mugs; a cup of tea always tastes better when the mug makes you happy. I’ll be able to pack my Christmas penguin one away now I have a bright, spring replacement. Today, I’m stood with a giant cup of tea in my new mug looking out at the blue skies, it seems like spring may be here. This post was written as part of my role as an ambassador for the Coliseum Shopping Park. Everything chosen has been handpicked by myself and as always, all words and thoughts are my own. I love the coliseum and pop there often, such a handy selection of shops. I love that there is a Debenhams! I am 100% ready for Spring. Loving your Spring home updates. I am desperate for some new cushions & you know my mantra – you can NEVER have too many mugs! I am so in love with my new mug, they had so many lovely ones and all of them were massive! It’s all about the bright yellow in the Spring, I think. LOVE the chunky photo frame. I have a yellow vase that I only get out in the Spring. I always fill it with a big bunch of daffodils. I am the same I am so ready for spring I can’t hardly contain it. These look gorgeous Hayley. Love the style and colors. For me blue and yellow are amazing together for Spring time. Love that mug I must have one someday hahaha yellow and happy that’s me! Gorgeous home ready for Spring. Now if the weather would hop on board too. 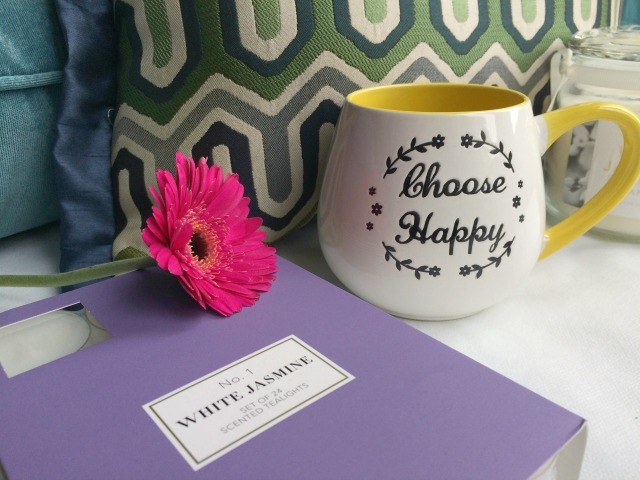 I thought the weather had finally caught us up and now it’s all changed again, I love having blues and yellows in the house any time but espcially in the spring and the mug is making me very happy – it would be perfect for you!